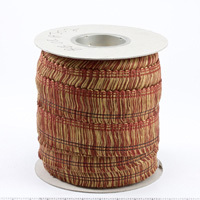 For the projects that need some decorative flair, try a trim with a bit more personality. 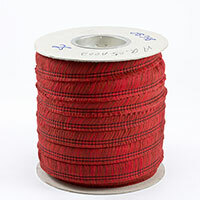 Made from Sunbrella® fabrics, these embellishments are offered in a range of solid and blended colors. 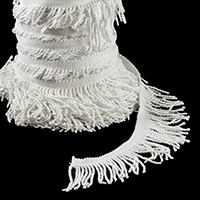 Choose from welting in brush fringe, bullion fringe, and twist cord-edge styles. 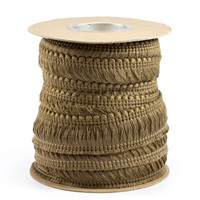 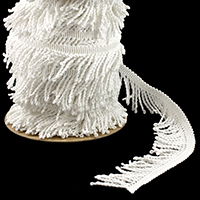 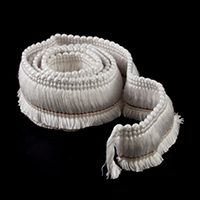 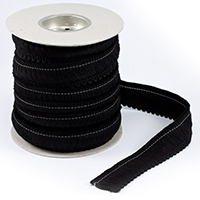 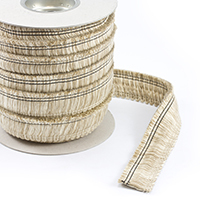 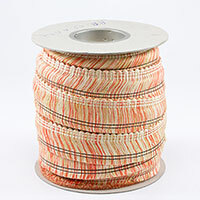 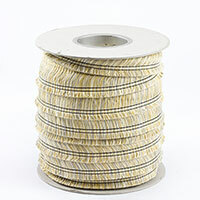 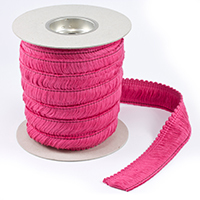 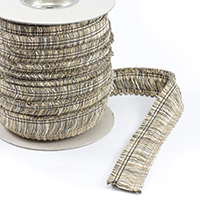 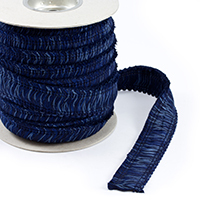 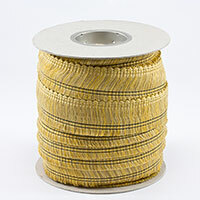 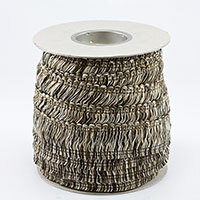 Manufactured with stable materials like blended polyester, the cording can be used in both craft upholstery and marine settings. 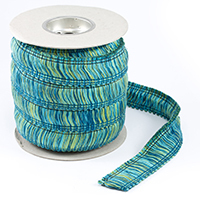 Pair with the right fabric to design a lasting product.